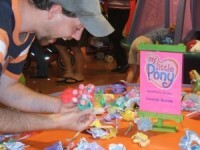 « Dave and Devall’s Toys and Collectibles Episode 44:The Best Guest William Bruce West! 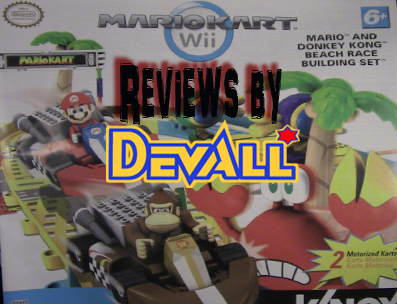 Devall returns to give us all a look at the very cool K’NEX Mario Kart Beach Race Building set that pits Mario against Donkey Kong! Who wins? Who ends up in a pit? Will Devall build the track properly?